I admit I've never been a huge fan of Mexican cuisine. ...Or am I missing something in not falling in love with overcooked meat, refried beans, soggy peppers and sour cream, all served up in a greasy giant corn crisp? In fact, I cringe when our friends invite us to go to Mexican restaurants. I go anyway, and I usually have margaritas while eating only a small appetiser. 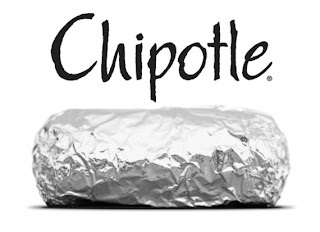 However I recently found out I only like fake Mexican food, like the burrito bowl at London's Chipotle. 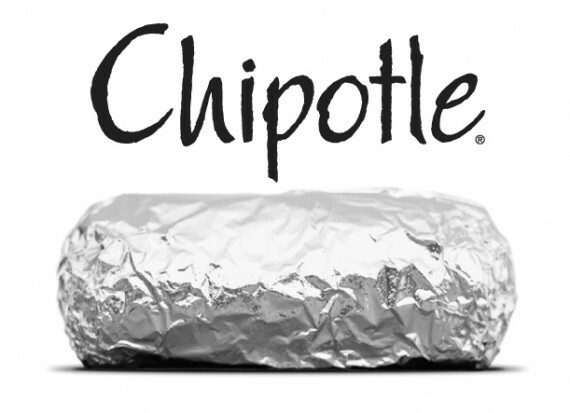 Chipotle is built for speed, not for comfort – metal-topped tables and disposable plates and cutlery. In fact, it's quick- casual in the same way that McDonald's is quick-casual. I opted for pork burrito bowl- pork, brown rise, lettuce, pinto beans and tomato salsa. I also added a scoop of fresh guacamole (which was amazing by the way). TIP: Ditching sour cream, cheese and tortilla will save you over 300 calories and 20 g of fat. I think that for the most part this is the way to go. Do a select set of items and do them well, instead of 10 good items and 90 mediocre ones. The question for this review is, did Chipotle do it well? To me this was a major selling point. Yes. Chipotle’s fresh ingredients took center stage and I was left happy and full.